Cornwall in the 1780s - when powerful forces of revolution and reaction are at large in the world. 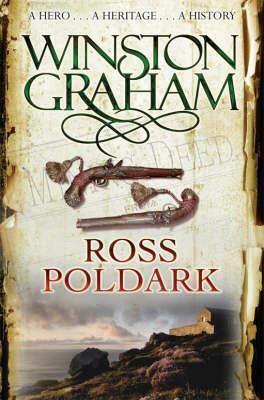 I came to Ross Poldark having watched and loved the recent BBC series, and I found the book just as enjoyable, even though I knew how the story would unfolded. The prose is a delight to read and the characters are memorable and interesting. I will certainly read on in this series. Recommended for fans of historical fiction with the perfect blend of drama, action, and romance.